Well, kids, the wait is over. 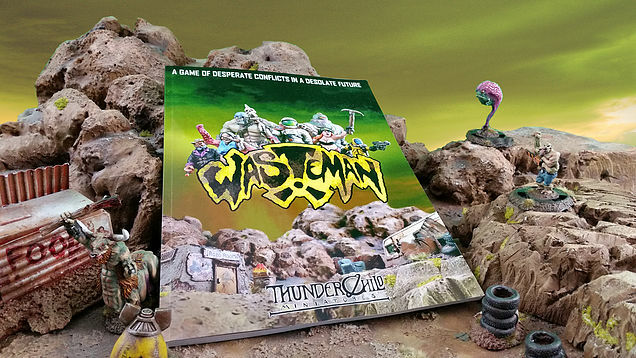 ThunderChild Miniatures has released their Wasteman miniatures game. 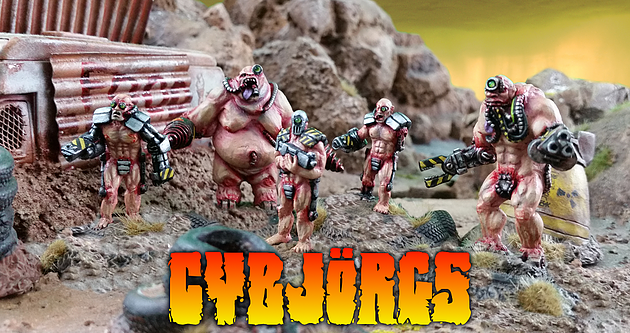 So if you want to get some pulpy, campy, post-apocalyptic sci-fi action, you're in luck, as this is just the game for you. Wasteman is designed to be easy to learn and easy to play, with plenty of odd things happening at any moment to keep you on your toes. Do you have what it takes to fight off your opponent, collect the supplies needed for survival, and to take on the mutated creatures that roam the wasteland? 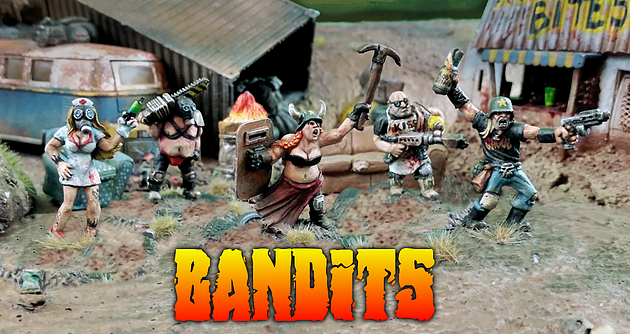 Along with the rulebook, there are also a couple new unit releases for the game, in the form of the Bandits and the Cybjorgs. So be sure to check them out as well.